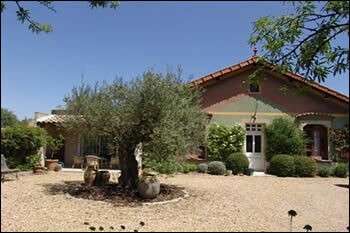 Recently restored with private pool and large garden just 10 minutes walk in to St. Remy. Not a special offer as such but the property owners are willing to be flexable with arrival days subject to availability. For example a Thursday to Thursday two week booking would be acceptable.